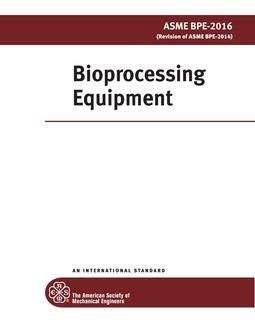 1.1 This guide is applicable to all elements of pharmaceutical and biopharmaceutical manufacturing systems including: facility equipment, process equipment, supporting utilities, associated process monitoring and control systems, and automation systems that have the potential to affect product quality and patient safety. 1.2 For brevity, these are referred to throughout the rest of this guide as manufacturing systems. 1.3 This guide may also be applied to laboratory, information, and medical device manufacturing systems. 1.4 This guide is applicable to both new and existing manufacturing systems. The approach may be used for the implementation of changes to existing systems, and their continuous improvement during operation. 1.5 This guide is applicable throughout the life-cycle of the manufacturing system from concept to retirement. This standard does not address employee health and safety, environmental, or other non-GxP regulations. This standard does not purport to address all of the safety concerns, if any, associated with its use. It is the responsibility of the user of this standard to establish appropriate safety and health practices and determine the applicability of regulatory limitations prior to use.